That colorway will turn lots of folks away at 1st glance. I'm sure Nike will release lots of versions of the 9. 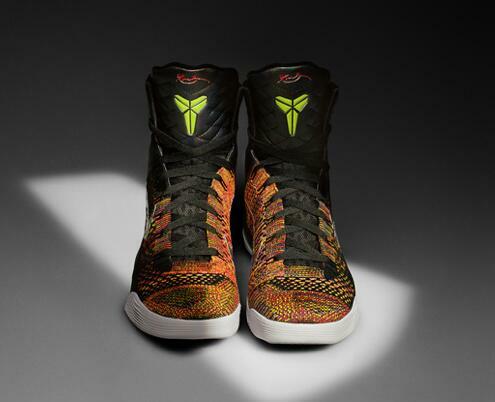 The pattern looks like an evolution off the Kobe 8 Christmas. Haha, this has to be a joke. I thought the KD's and LeBron's looked bad. I might get one of them. 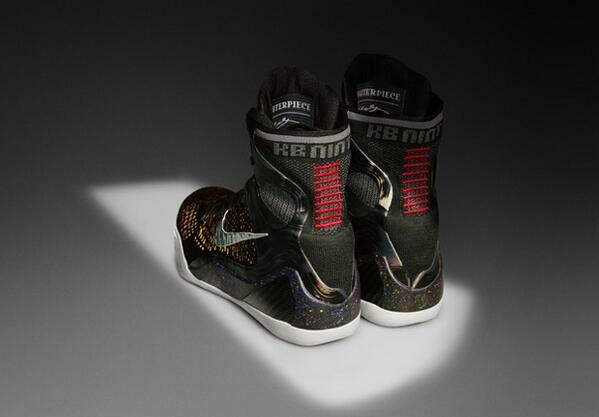 Was just the coloring of the first picture that threw it off.. but these... these are NOICE! Well those are certainly interesting. I'll say that. Remind me of space boots a bit. They're growing on me; I wish I still played basketball. None of you would have lasted when all there was were chuck Taylor's to play in. Think I'm going to wait and get these. I can't wear lo-tops personally.